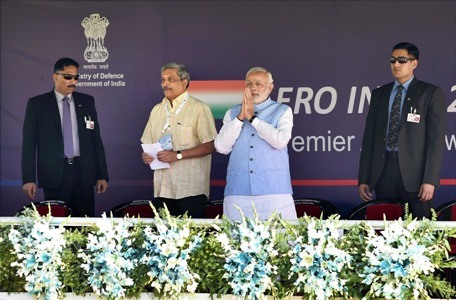 India's premier aerospace exhibition, Aero India, has been held successfully over the last ten years. The eleventh edition of the aero show 2017 will provide a significant platform in bolstering business opportunities in international aviation sector. 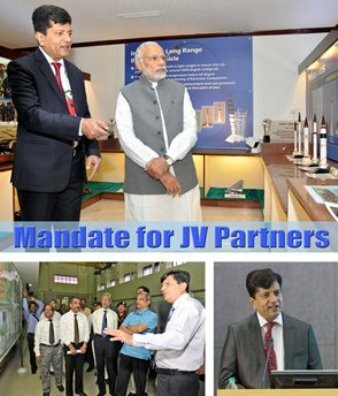 India's rapidly growing economy, defence preparedness challenges and opening up of defence production to private sector has given a boost to the defence industry in the country and it has also become a hub for defence business in Asia. 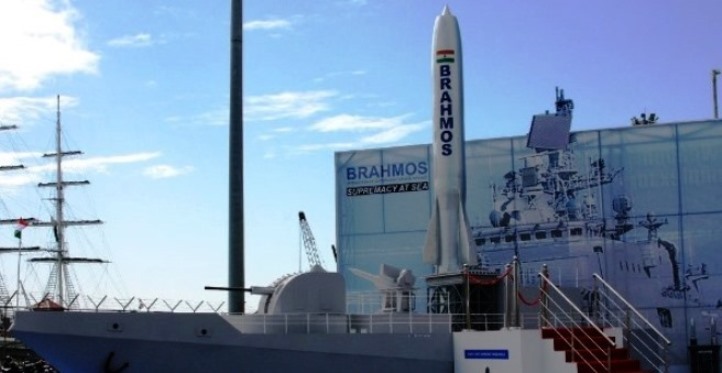 BrahMos Aerospace will showcase the world-class BRAHMOS supersonic cruise missile system at the international aero show to be held at Air Force Station, Yelahanka, Bengaluru. 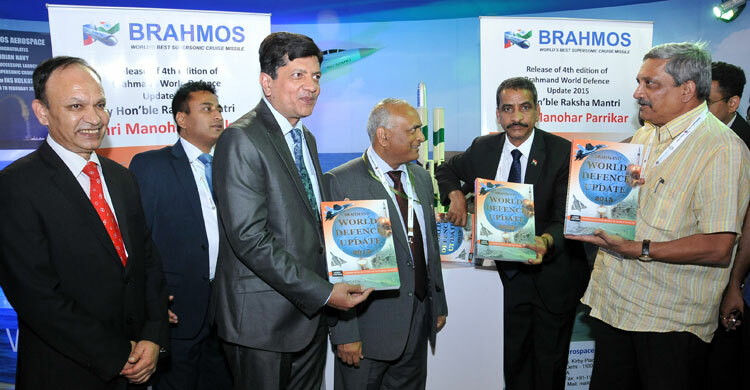 The BRAHMOS weapon system, a product of the defence Joint Venture between India and Russia, is a major attraction for visitors. 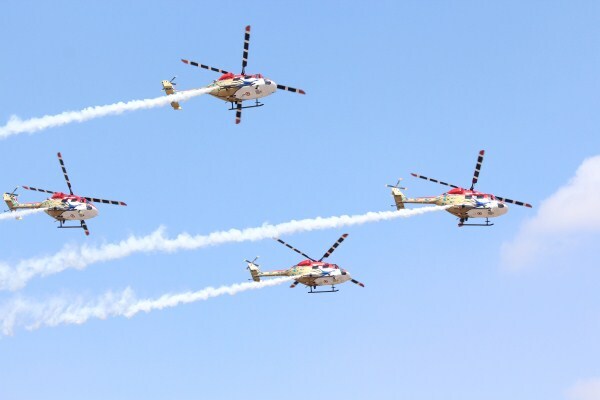 In Aero India 2015, exhibitors from 33 countries with 644 companies (326 overseas + 318 domestic) and 46 overseas delegations were accommodated over a gross exhibition area of 108,250 sqm, which was nearly 44% more than the previous edition held in 2013. The biennial exhibition first began in 1996, is organised by Defence Ministry of India, Indian Air Force, Defence Research and Development Organisation (DRDO), Department of Space, the Union Civil Aviation Ministry and other such organisations. The air show will provide an ideal platform for the aviation and aerospace industry to promote and showcase their products and services to an international professional business audience. Business-to-business, international seminars and conferences will be conducted on the sidelines of the show.